Officials from the Public Health Division are urging the public especially the parents to keep children away from playing in the flooded areas as they would be vulnerable to waterborne diseases that may be in the water. 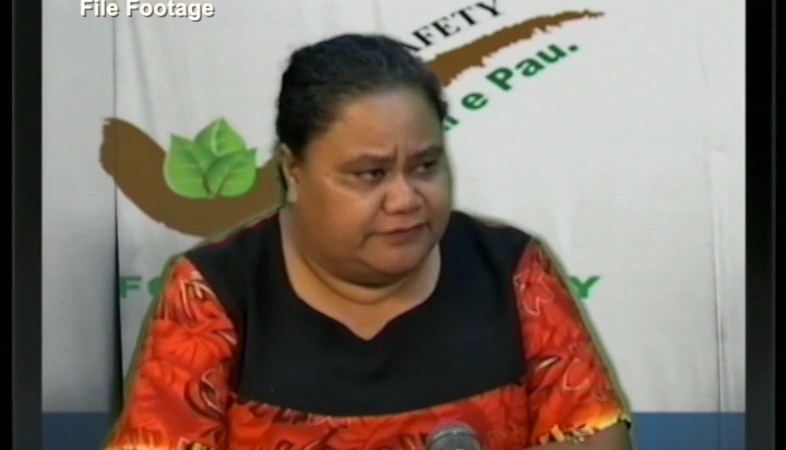 Supervising Public Health Inspector Sela Fa’u says they are visiting the communities this week for their outreach program to remind parents to take precautionary measures during the rainy season to look after the children. Fa’u says they’ve noticed children playing in and around flooded areas and they are concerned for their health as they are exposed to different bacteria in the water. 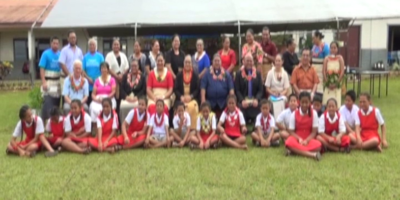 Meanwhile, as Tonga has been experiencing a lot of recent rainfall, Fa’u also reminded the public to destroy mosquito breeding areas to avoid the spread of dengue fever. 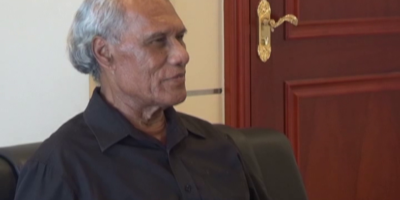 The last dengue fever case in Tonga was recorded late last year in the Nuku’alofa Area.